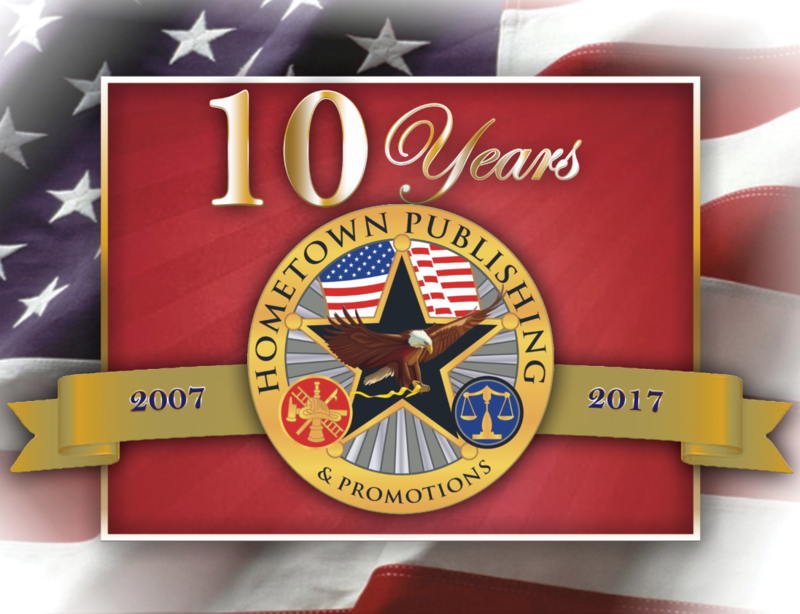 You can submit your artwork via email or regular mail.​ Email: office@hometownpublishinginc.com Mailing Address: Hometown Publishing Attn: Design Team 185 Old Depot Road Monroe, LA 71203 When emailing images, add your files as attachements in order to send the full resolution image. DO NOT copy and paste images into the body of the email. To avoid confusion, send ONLY the photos that will be used on the header. When sending a large number of photos, it is usually better to save them to a CD and mail it in. (Always check the disc to make sure the files transferred properly before mailing it.) If you would like names, photo descriptions, your department slogan, or any other text printed on your header, don't forget send that information along with your images. DO NOT CROP OR EDIT IMAGES. If you or your photographer want to do special edits, please send the original image along with the edited one. Please provide the highest resolution image possible. Standard resolution for printing is 300 ppi. The following are some general resolution guidelines based on the size of the printed photo: Full size header image (18in x 9in): 5400 x 2700 pixels 5 x 7 images (for large group photos): 1500 x 2100pixels 4 x 6 images (for large individual photos): 1800 x 1200 pixels 3 x 5 images (for smaller group or individual photos): 900 x 1500 pixels Be aware of lighting: too little light will make photos dark; too much will make them washed out. When possible take photos in front of neutral backgrounds (solid colors, a brick wall, sky, grass, etc.). Save images as a JPEG or PDF file.